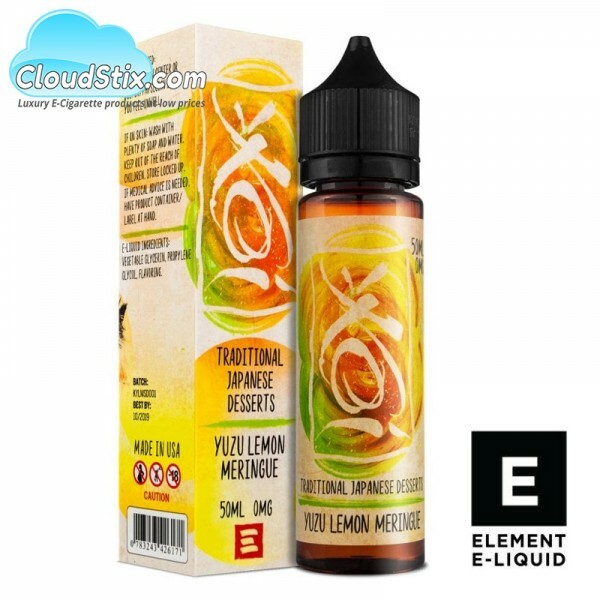 Classic Lemon Meringue with some awesome Yuzu to give it the edge all served up in a 60ml bottle with 50ml of e liquid. The Yuzu ( Citrus fruit ) really sharpens up this classic flavour into a devine all day vape. Element Koi Yuzu. Made in the USA by Element E Liquid..
WHOLESALE: We can supply the full element e liquid range at epic trade prices... speak to our team. Nic Shots: x1 Nic Shot gifted free of charge if required. Flavour Profile: Yuzu Koi E Liquid. Castella by Element Koi E Liquid Sometimes simple blends are the best, and here you have straight..
Sakuramochi by Element Koi E Liquid Who doesn't love Ice Cream? 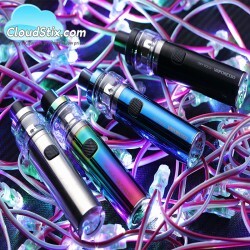 Here you have a delightful Ice Cr..
Yatsuhashi by Element Koi E Liquid Rice Pudding is a tough flavour to crack in E Liquid... many f..
Cleito 120 Mesh Coils UK - In Stock Now The wait is finally over as Aspire have released the all ..
SKY SOLO PLUS by Vaporesso The Vaporesso Sky Solo Plus kit is a perfect kit for those either .. 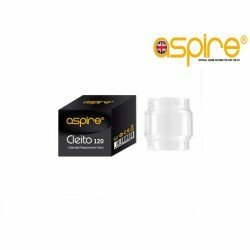 Aspire Cleito 120 Fat Boy Glass The official 5ml fat boy glass for the Aspire Cleito 120. 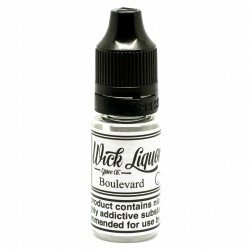 If y..
Boulevard E Liquid - Wick Liquor Get a load of this, Mardi Gras fruit punch and fortified Malibu ..